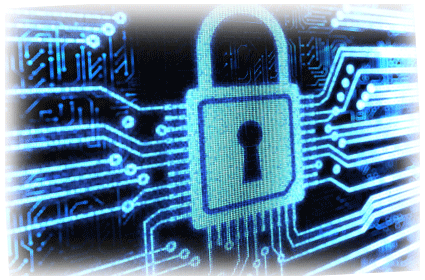 For companies that provide web services security is of utmost priority. Few companies can afford to maintain the staff that effective security requires. Keeping abreast of changes in computer security technology means ongoing training of qualified employees. It may also be impractical for staff members to check all vital security data around the clock. Often, it is simply more cost- effective to leverage managed security services from an outside source. Outsourcing web security can save your organization money that would be better used to foster company growth. InsideUp has selected the top, qualified web service security specialists who can provide your company with custom quotes based on your needs. We encourage you to take two minutes to fill out the form above and get matched with the best possible providers at significant cost savings.